When the ratio moves to the extreme as shown above; when you see that, it is a signal to pay attention. 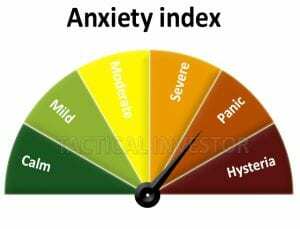 Used with several other indicators, it could provide (advance) warning of a bottom or top. It has put in a nice higher low formation, but the ascent up was a bit too fast, so a pullback to the 2.9-3.2 ranges is warranted. 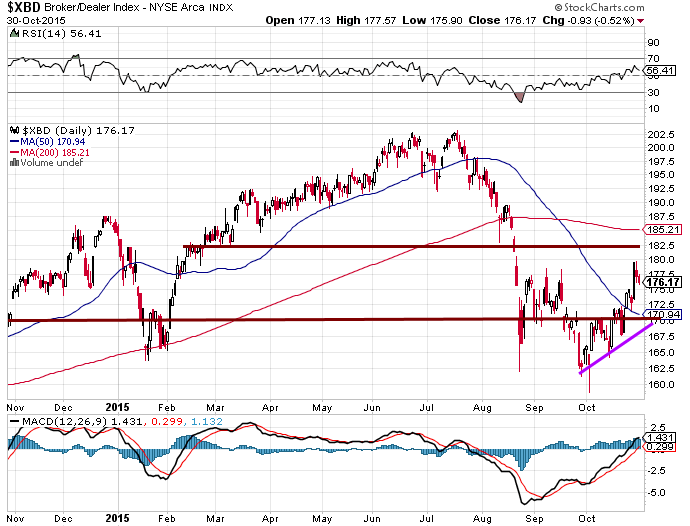 This pullback will coincide with a pullback in the markets. The Dow has been on a tear and it’s looking for any reason to let out some steam. As the trend is extremely bullish, we will embrace all pullbacks; in fact, we would be very happy if the market pulled back strongly for it would provide us with a lovely opportunity to buy quality stocks at a huge discount. A pullback is likely to lead to a test of the 17700 ranges. Once that area is tested we can further fine-tune our analysis but as we stated above, nothing would please us more than the market letting out a huge dose of steam. The masses would panic as usual and dump the baby with the bathwater and we would be ready to back the truck up and load up on all the quality stocks we can lay our hands on. V-readings have also soared so this means that the trading ranges have widened; a stronger amount of force is exerted in the direction determined by the trend. As the trend is up, we expect the Dow to roar 2X more than it pulls back. Ideally, the Dow will pullback at least to the 16500 ranges. If it happens to drop lower, view it as God sent. The $XBD traded closed above 170 on a weekly basis and that’s a very bullish development. The next obstacle is 183.00 and there is a good chance it could take out that zone over a short period and will go on to double before pulling back strongly. 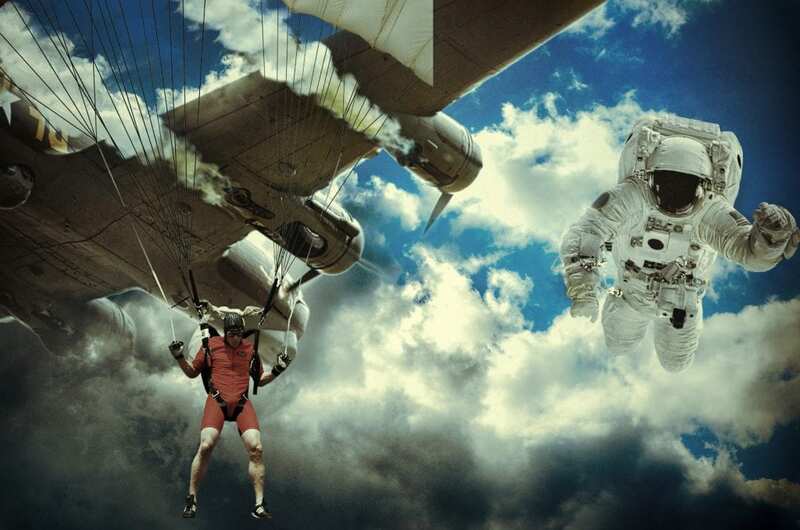 Even though it’s trading off its highs, it’s not something to be concerned about; this index is letting out a well-deserved dose of steam and in the process its building momentum to soar significantly higher. 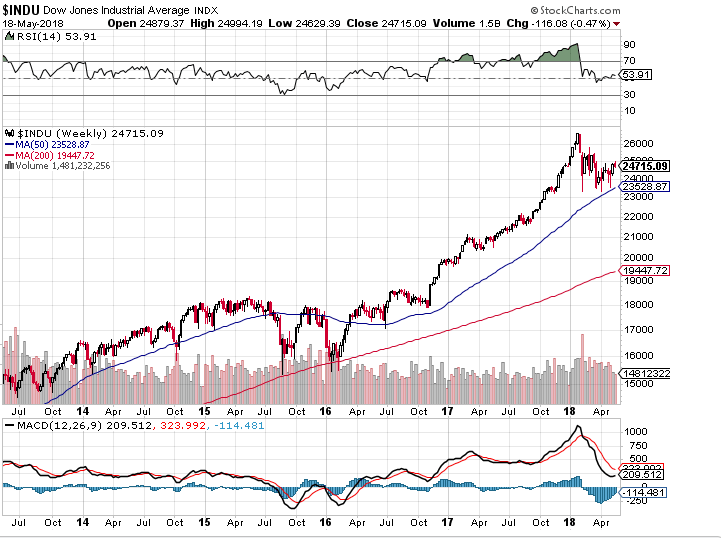 The stronger the pullback the better the opportunity, finally the Dow utilities are holding up well and based on the Tactical Investor Dow theory, the outlook for the future remains bright. Should you fear a stock crash in 2018? Market sentiment is not supportive of a stock crash; take a look at the above two images. 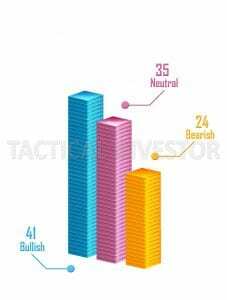 Even though, bullish sentiment is in the 41% ranges, the combined score of the neutrals and the bears indicates that at the very most the market is likely to pull back. A stock crash, therefore, is a low probability event, but a correction would not surprise in the least and would be a very welcome development in our opinion. The masses are notorious for bailing out at the wrong time and buying when one should sell. Don’t follow their lead unless you want to lose your maid. 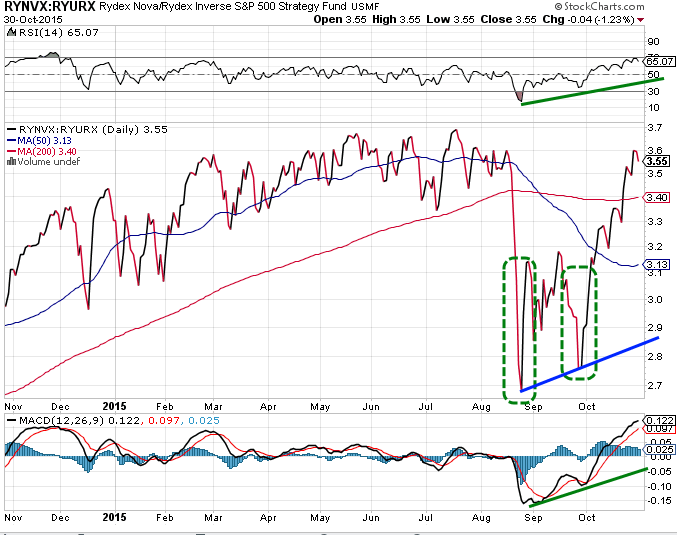 The trend is positive, so all sharp pullbacks should be embraced. 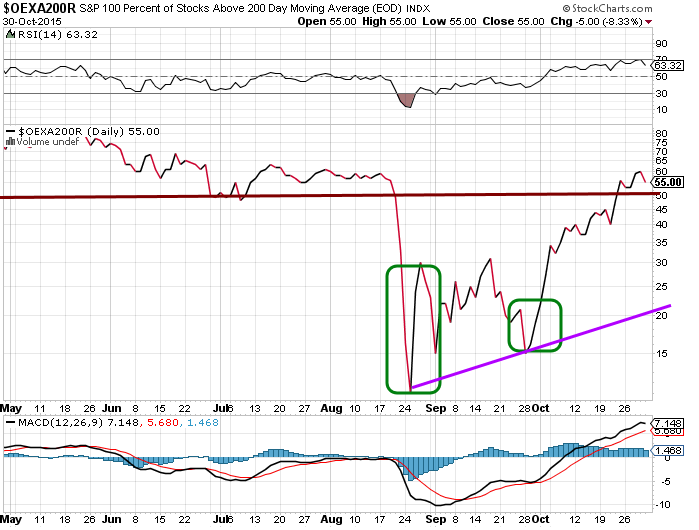 As soon as the markets start to let out some steam, bullish sentiment will plunge and bearish sentiment will soar. Its ground hogs day every day for the masses; they never learn; their only solace is that misery loves company and stupidity demands it.